Call or Text Listing Agent - Lori Caldwell - The Real Estate Center of Spearfish - 605-641-7529 for more information. 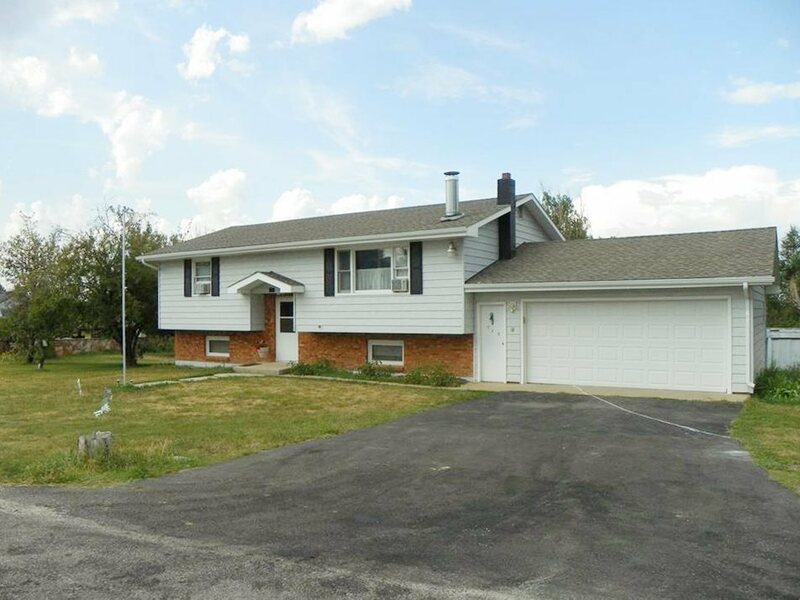 Affordable 3 bedroom, 2 bath home with plenty of space...Enjoy the quiet location in a park-like setting on a large lot with multiple fruit trees and plenty of garden space within three miles of downtown Spearfish. This home offers a large two-car attached garage with extra shelving, a walk-out lower level to both the back yard and the garage, a large laundry area, ample storage areas, and has two family rooms in the lower level. They are also leaving the two sheds. Just one family has owned this home since it was built. It&apos;s ready for someone else to come make it their own and create their own memories. Many updates have been done, but the sellers are offering a $5,000 closing allowance to buyers to use as they wish on additional updates. Buyer is responsible for verifying all information on this MLS document.